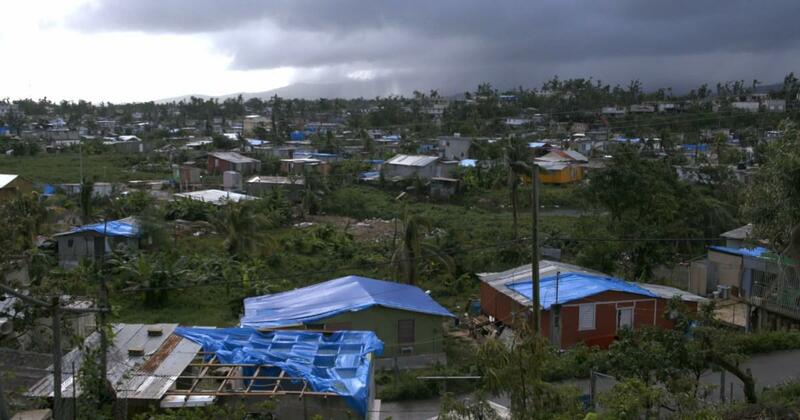 Following Hurricane Maria, the U.S. Army Corps were provided blue tarps to homes as a part of relief. However, despite their usual reliability in troubling times, they were significantly slower than usual. U.S. territory Puerto Rico was completely ravaged by Hurricane Maria. 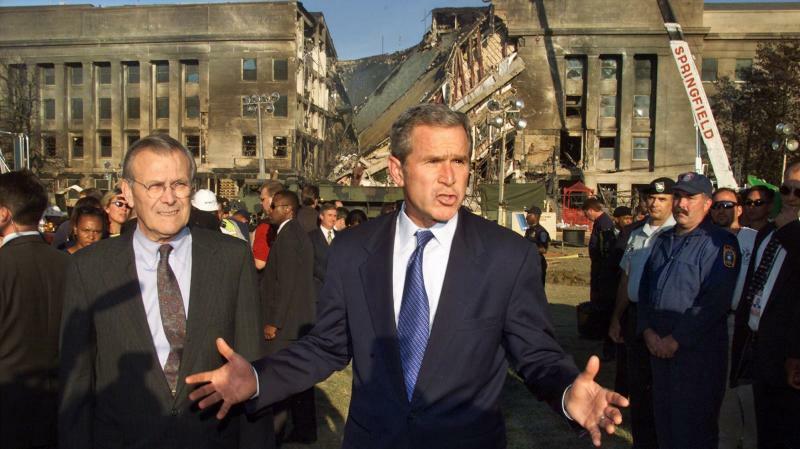 Surprisingly, the United States government was not as eager to help in times of need as they normally do. 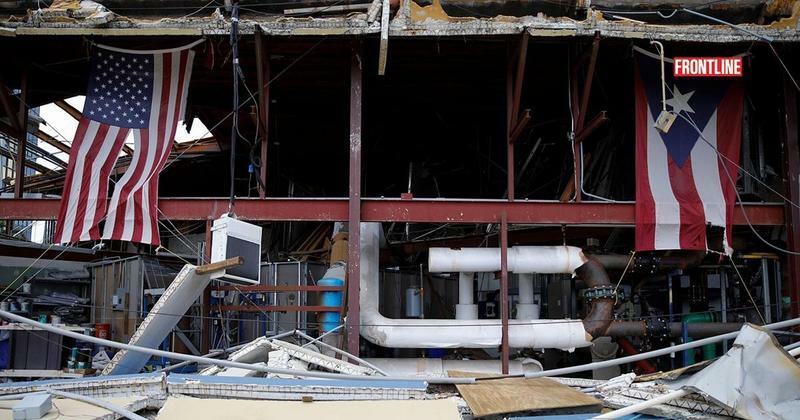 Roberto Figueroa's home was left in rubble after disaster struck in San Juan,Puerto Rico. WHEN NEWS MATTERS MOST YOU TUNE IN TO WLRN. WLRN Radio is the place you turn to for in-depth news and information. It’s the kind of journalism you trust and have come to rely on every day. Now we are crossing platforms to offer investigative journalism to our television audience by adding FRONTLINE to our programming lineup. 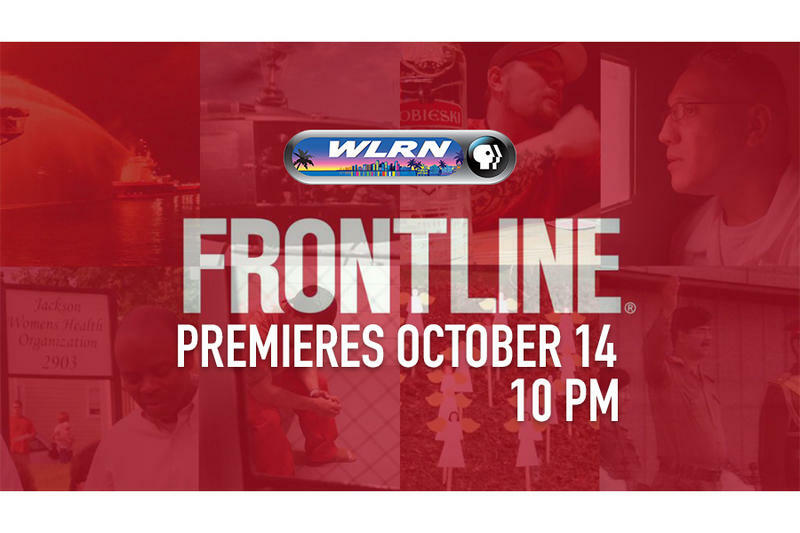 One of America’s leading news documentary series, Frontline offers a compelling look at complex, vital and often-controversial subjects. In addition, this award winning critically acclaimed series has affected change in our world: freeing innocent prisoners, sparking U.N. resolutions and inciting both social and political change. 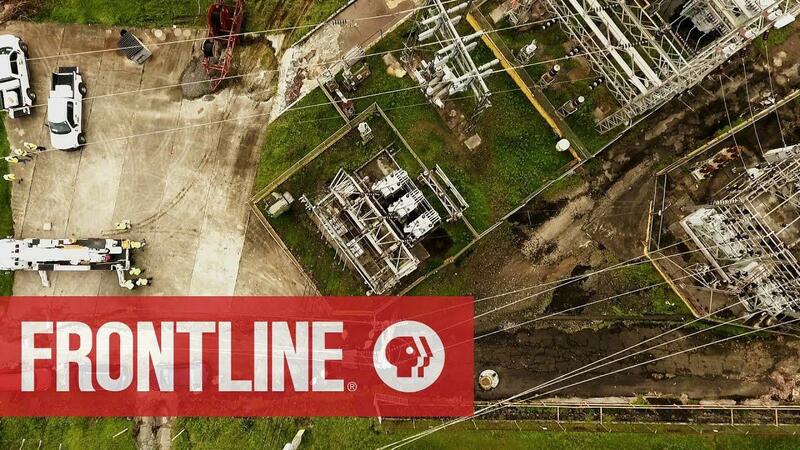 10pm Premiere Episode - Blackout in Puerto Rico - Frontline investigates Puerto Rico’s tragic state following the events of Hurricane Maria. 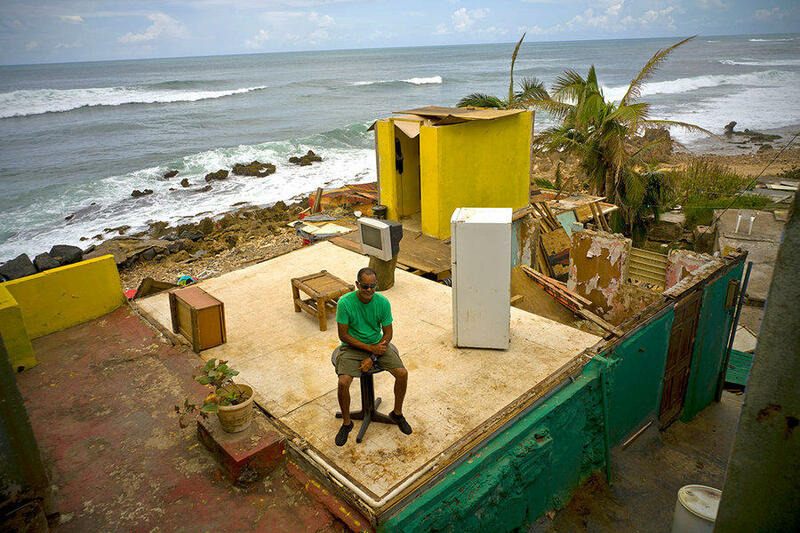 Frontline highlights how the economic debt crisis that struck just before the storm put the U.S territory in such vulnerable conditions, as well as, the Federal government’s seemingly indifferent response to the tragedy. When stories began to emerge about the U.S. government's massive surveillance of Americans' phone and Internet communications, it was no surprise to a group of analysts who had left the National Security Agency soon after the Sept. 11 attacks. Those analysts, who'd worked on systems to detect terrorist threats, left in part because they saw the NSA embarking on a surveillance program they regarded as unconstitutional and unnecessary.